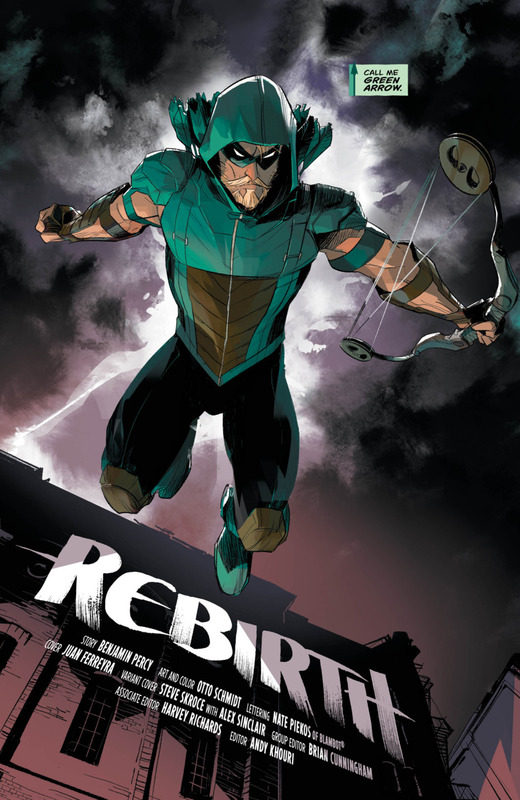 DC Comics Rebirth Spoilers & Review: Batman Rebirth #1, Superman Rebirth #1, Green Lanterns Rebirth #1 & Green Arrow Rebirth #1 Set-Up DC Rebirth Status Quo & Duke Thomas As A Robin? 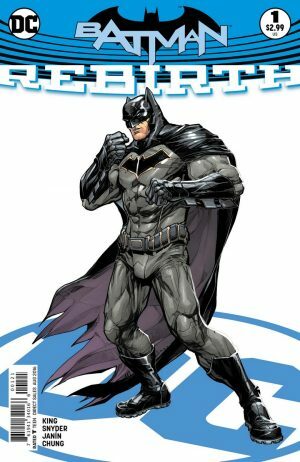 Four of DC Comics Rebirth one-shots hit stands today. 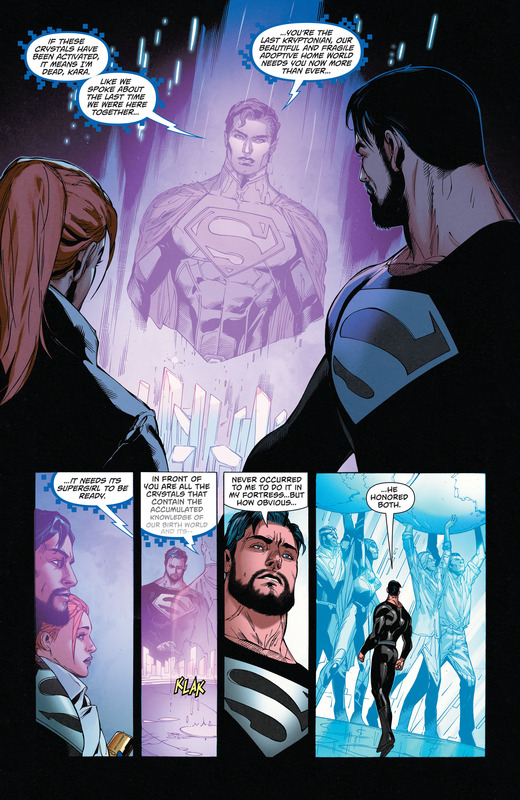 Here are some key developments from all four that sets up the DC Rebirth status quo. Spoilers and review for Batman Rebirth #1 follow. Overall an intriguing issue particularly around Duke Thomas Batman Family role. He will NOT be Robin; that’s Damian Wayne’s gig. So what will he be? Spoilers and review for Green Arrow Rebirth #1 follow. 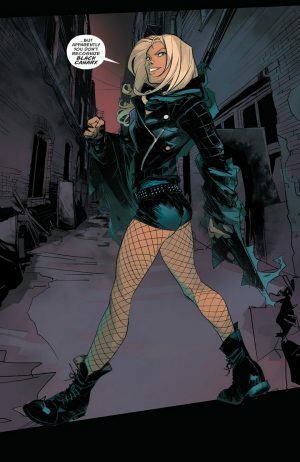 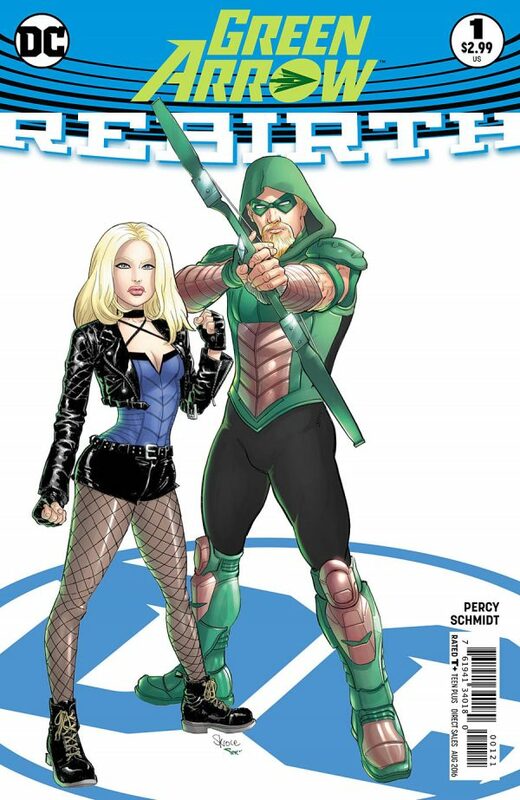 Green Arrow: Rebirth #1 established a few things: (1) reinforces Oliver Queen / Green Arrow as an activist “Social Justice Warrior” liberal; (2) sets up a horror kind of vibe concerning Seattle’s underbelly; and (3) sets up Oliver Queen and Dinah Lance / Black Canary as future “partners”…. 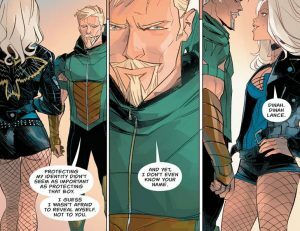 wink, wink. 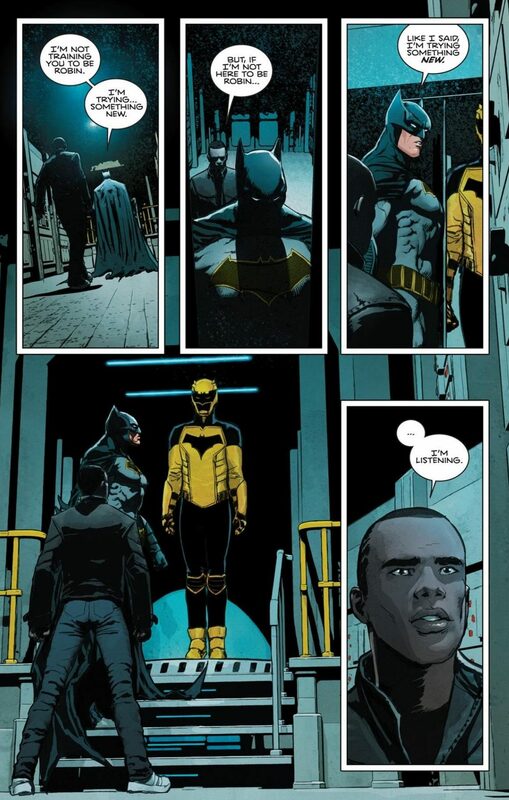 That last one was the most compelling part of the issue. 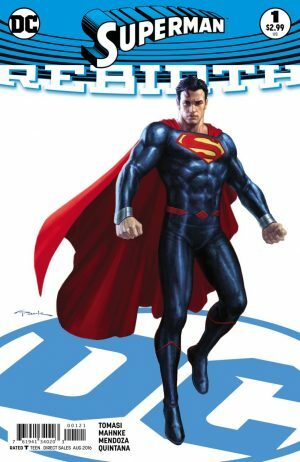 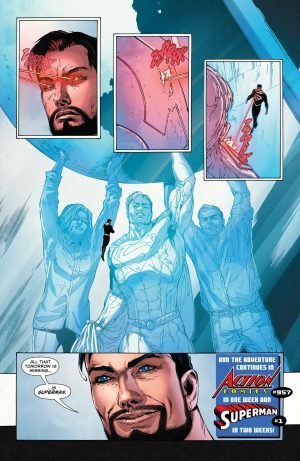 Spoilers and review for Superman Rebirth #1 follow. Not a lot of Superman Family movement in this issue as we don’t know how the New 52 Lois Lane becomes Superwoman. 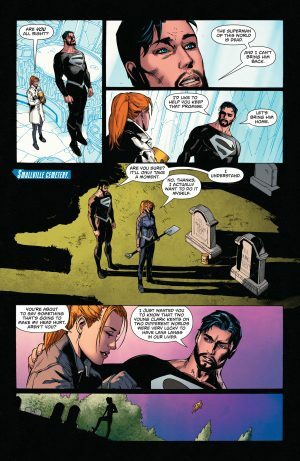 However, we do get some touching and personal moments that set up the pre-Flashpoint Superman’s role in the DC Rebirth. It all starts with honouring the New 52 Superman. 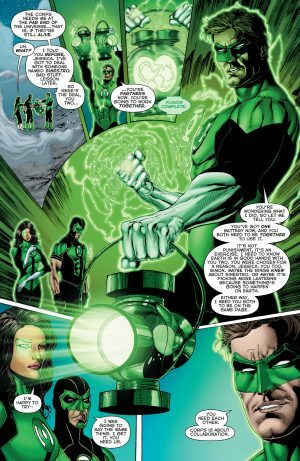 Spoilers and review for Green Lanterns Rebirth #1 follow. 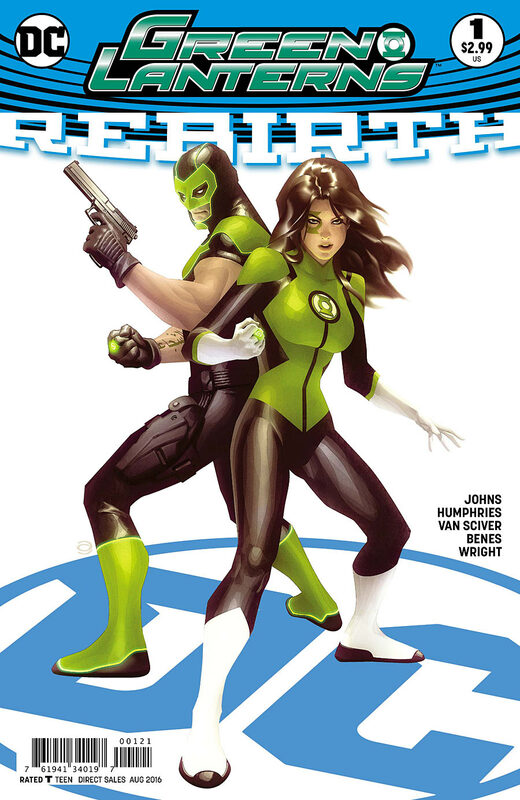 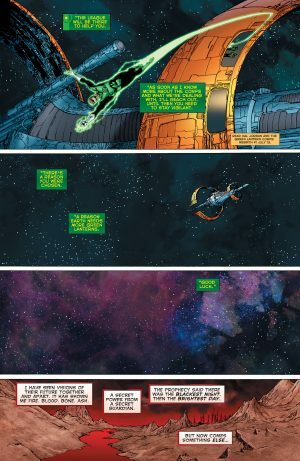 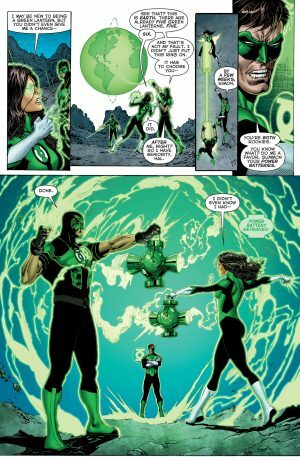 As suspected, Hal Jordan forces Simon Baz and Jessica Cruz to share a Green Lantern power battery to learn to co-operate not as punishment, but to teach them collaboration. 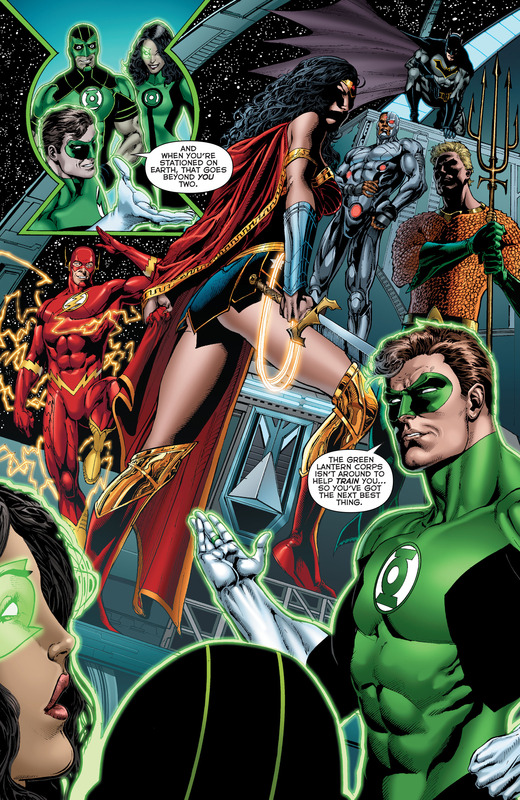 Hal Jordan and the Green Lantern Corps won’t be around Earth so the Justice League of America will be their team and mentors too. 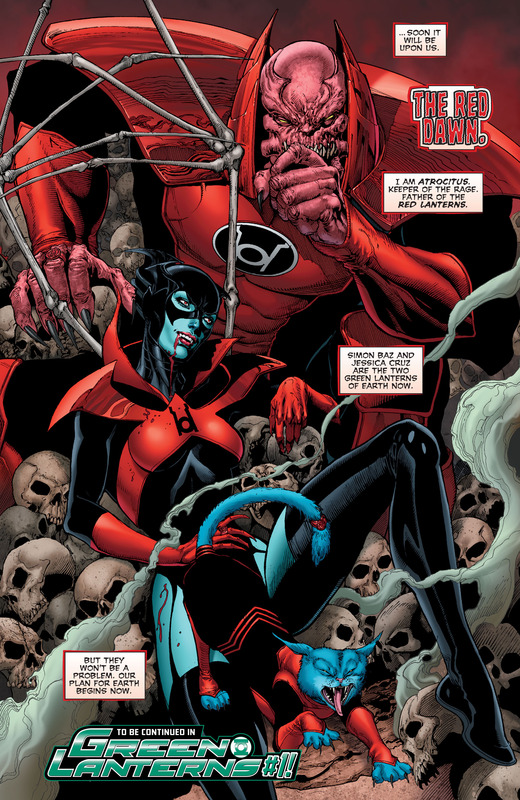 Oh, and the Red Dawn is coming by way of Atroticus and the Red Lantern Corps.